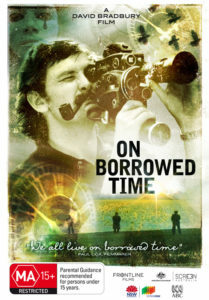 On Borrowed Time – a documentary by filmmaker David Bradbury about veteran Australian filmmaker Paul Cox. 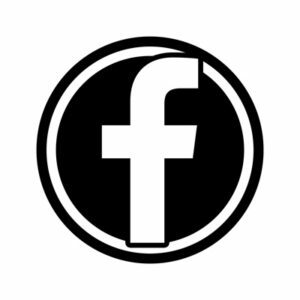 In early 2009, Paul was diagnosed with liver cancer and given six months to live. Bradbury picked up his story in mid 2009. Paul had little chance to live given Australia’s poor track record for organ donation and Paul’s rare blood type shared by only 2% of the population. He would just run out of time. But on Christmas Day he beat the odds. He received a phone call from the Austin hospital saying he must come in. They’d found a compatible liver. A young man had been tragically killed in an accident and donated all his organs, including a healthy liver which matched Paul’s blood type. In a remarkable turnaround, somehow Paul had beaten the odds and triumphed over Death with a liver transplant on Boxing Day 2009. As he says in the film, the whole process made him realise we all live ‘on borrowed Time’. We never know when Death is going to strike us down. 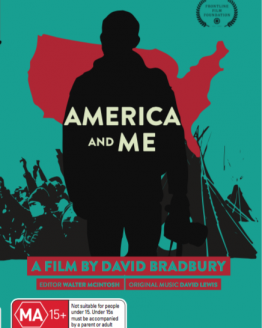 The film is the positive story of Paul’s journey towards Death and then Life again. Paul kept a diary throughout this remarkable journey charting his mood swings and experience while waiting. Waiting. It is now a book, ‘Tales from the Cancer Ward’. On Borrowed Time documents Paul’s reflections on Life, Love, Art, Beauty, Religion and Death. 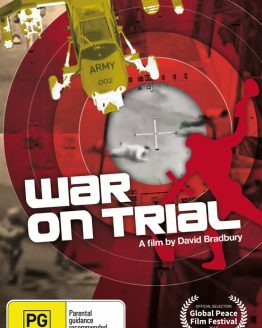 It uses clips from Paul’s films to illustrate these major themes which run throughout his films in a remarkable career stretching over 40 years. 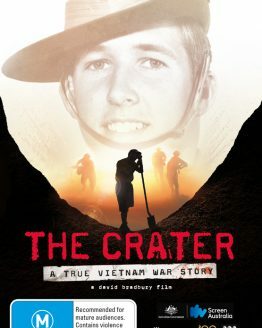 Cox has made 22 feature films and 11 docos. It’s a prodigious output not realised by any of his peers. 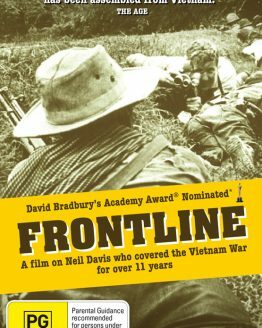 All are low budget films, all made outside the Hollywood model and defiant of trivia and gratuitous violence. 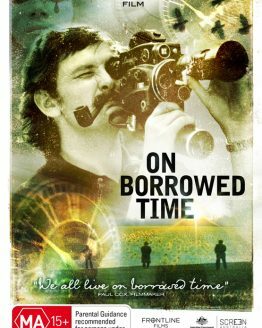 On Borrowed Time includes interviews with some of Australia’s best known actors and Paul’s regular collaborators who he has worked with over the last 40 years – Julia Blake, Bob Ellis, John Clark, Chris Hayward, Jackie McKenzie, Phillip Adams, Wendy Hughes. The film is narrated by David Wenham.